UFORQ was established amid a flurry of UFO groups that popped up all over the globe some 50 plus years ago. It was a busy time for many concerned citizens and thinking people alike, no doubt spurred on by the rising level of worldwide UFO sighting reports, contactee accounts, and the knee-jerk response by the military and governments to bury the subject as best they could. Below we've listed various organisations that burst onto the scene from the 1950s to 1970s, along with some of their founders where they were listed. This is only a short but growing list to date, and for language reasons does not include non-english speaking countries. As you can see the 1950s was clearly the decade when the 'UFO movement' was born. 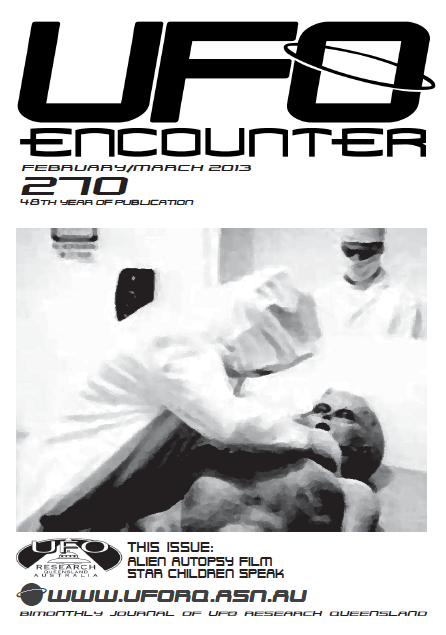 As far as we've been able to ascertain, UFO Research Qld Inc [Australia] and the Cleveland Ufology Project [USA] are the two remaining groups that have been operating continuously since they were established. Again, this is only what we've discovered so far and if you know of others we'd like to know about them so we can add them to the list. 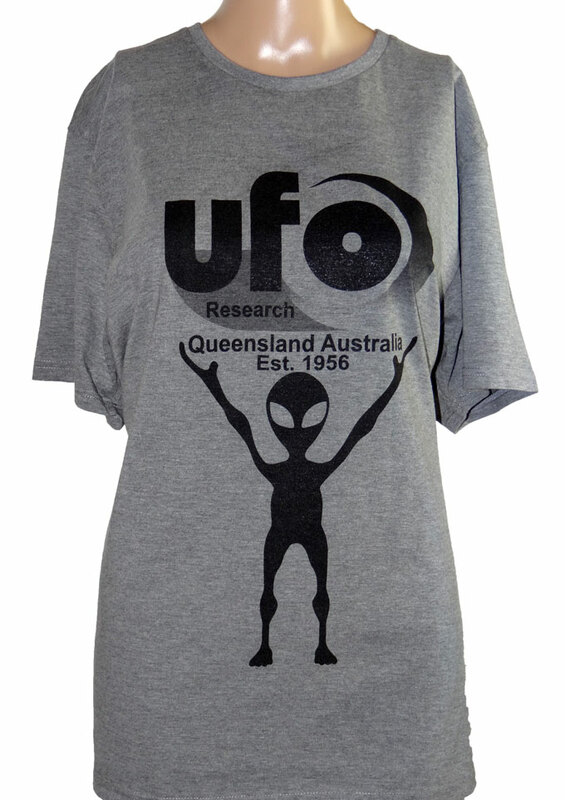 1954 North Jersey UFO Group - U.S.A.
1956 QFSRB Queensland Flying Saucer Research Bureau (Aus) Now UFO Research Queensland Inc.